We can always count on Flossy to start new threads on old topics. What is your count up to now, Floss? Nice. How did trying to stop the CPR work out for Chief Piapot? PS what are tar sands? You don't know what the tar sands are? I know what oilsands are. Do you? Oilsands makes them sound like a good thing. Tar sands are the proper term. Each grain of sand is surrounded by a film of water that is in turn covered by the heavy bitumen. They could be called water sands too but never tar. Hooray for the water sands. Water is sacred. is a question of what will it look like after reclamation. I am not against the oil sands or tar sands i am against leaving a mess behind. yes I am an economic nationalist. Canada looking after Canadians first period. Mess? Are you serious? Please! Yes it looks like hell and is an eye sore. above ground mining in parts of Europe. Europe?... What about your province? Uhhh no, not it's not. Tar is a distillate. You don't get oil from tar, you get tar from oil (and other resources) Same with the Le Brea Tar pits in LA. That ain't tar, it's actually asphalt. "Tar sands" is only a "proper" term among tree hugging idiots to make them sound much worse than they actually are. If you really want to get technical, the correct term would be "bitumen sands". Doesn't matter what you call them, they still look like the azzhole of the world and its suffering from a.n.a.l leakage. Have you looked at a photo of a major city lately, how about thousands of miles of grain land? No harm done there right? Ya need to take away all the white mans goodies and leave that poor chief alone. He would be in real trouble if it was someone with actual intelligence he was talking (whining) to. 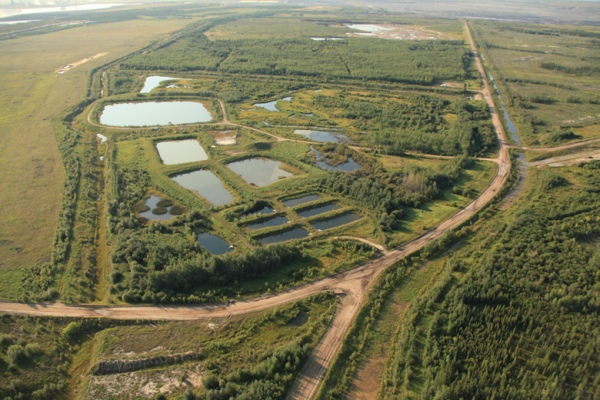 One thing the pictures don't show is the God-awful stench of the tar sands. And there is nothing but rosewater in your septic tank? Or local sewage facility? The area where much of the extraction is taking place was a friggin' toxic wasteland long before it ever got developed. In fact many of the reclaimed areas look better than they did before they were mined. Although they are digging deeper in some areas now, much of what has been extracted was only inches below the surface, toxifying and ultimately killing anything that grew there. Brown patches of grass and scrub. Trees that were deformed and dead or dying. Seepage into the waterways after a good rain or heavy thaw. It was no pure, pristine landscape. I have posted my own experience in the oilsands in 1965/66. Along with the truth about seepage into the waterways, most notably the blobs of oil floating down the river after a rainfall. cliffy however was a hippee, believing any BS he was fed while happily eating anything else that was free. My first eyes on experience was from the air. While there was a noticeable difference between the area that was being developed and the areas that hadn't been touched yet, most of what hadn't been touched at that point sure wasn't going to win any prizes for its "natural beauty" and "diverse ecosystem". 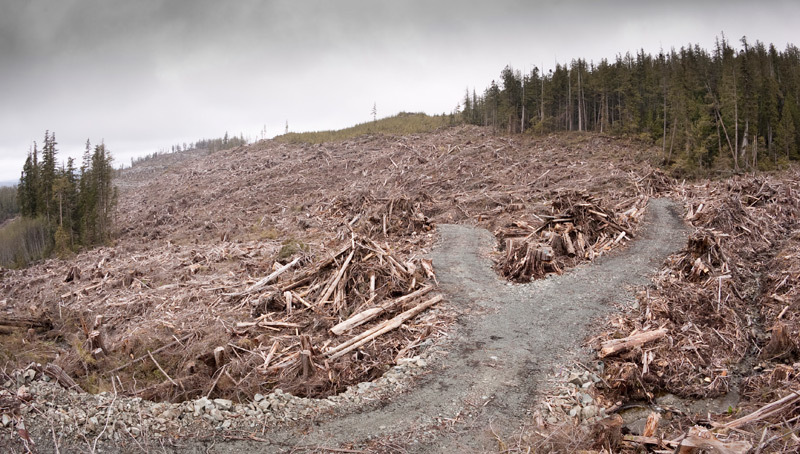 The largest single "ecodisaster" is when they clear cut Manitoba for grain farming. Every last one of us dines from that clear cut. But didn't Victoria elect a green MP . They want to vote green but oppose any tax hike to rectify that sewage outflow . Looks far better than any city I ever seen. At least after extracting the oil the land is reclaimed. WHat is done to improve cities after they get infested with stupid people? Try reding Anna's link. A little education will do you good after all that indoctrination. Reclamation laws are super f-cking strict and the fines are heavy.